For part two of our new eyewear introduction we present to you Vasuma Eyewear from Sweden. Vasuma epitomizes minimal Scandinavian design, balancing modernism with classic timelessness. Couple this with Japanese craftsmanship and great things are achieved. 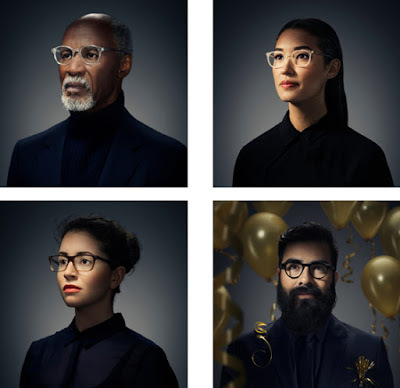 Vasuma Eyewear was founded by Jan Vana, Lars Malmsten and Steffen Sundelius in Sweden. They offer a collection of beautiful unisex sun and optical glasses, handcrafted in Japan using the best Japanese zyl acetate. After starting out in a cellar in 2005, Vasuma moved to their current office/showroom in Gamla Stan, Stockholm in 2007. Music, Movies, Food and popular culture in general is a huge influence on the Vasuma brand. 2015 marks the 10 year anniversary of Vasuma Eyewear, and we are proud to be introducing them to New Zealand.